We are instrumental in offering a broad range of Poppet Valves to the patrons. 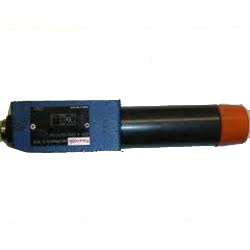 Our patrons can avail these products in several specifications as per their requirements. 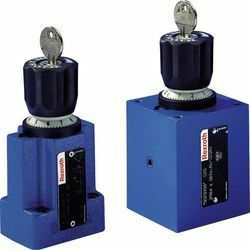 We are engaged in offering a wide range of Directional Control Valves to the clients. We offer these products in various specifications to our honorable clients. Further, our quality inspectors check these products on different parameters before final shipment. 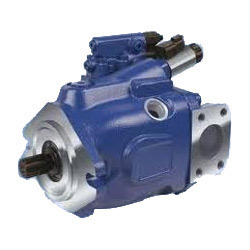 We are engaged in offering a wide range of Gear Pumps to the clients. Our customers can avail these products in different specifications in the nationwide market. 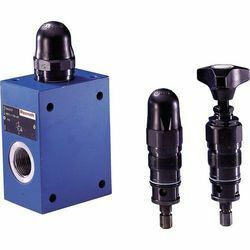 We are involved in providing a wide range of Proportional Valves to the patrons.Our customers can avail these products in several specifications in the market. 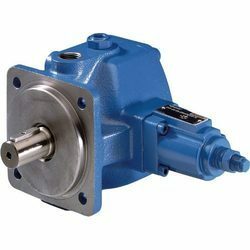 Rexroth - Supported by a state-of-the-art infrastructure, we are engaged in providing a wide range of Vane Pumps to the clients.Further, we offer customization of these products as per client’s specifications. Being a quality-conscious organization, we are engaged in offering a wide range of Flow Control Valves to the clients. Post production, our experienced quality controllers check each product on varied parameters to assure defect-free delivery from our premises. We offer these products in various specifications to our valuable customers. 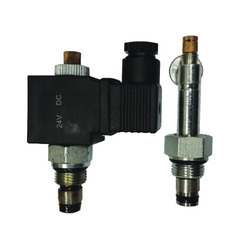 High Pressure Relief Valves offered by us are devices mounted on hot water heater/ boilers. Our pressure relief valves are highly demanded across several industries locally and internationally for its excellent designs and supreme functionality. Our organization is involved in providing a broad array of Check Valves to the clients.Our products are available in different specifications in the nationwide market. Leveraging on our years of experience, we are able to offer a wide array of Pressure Reducing Valves to the clients.Available in varied specifications, these products are used in engineering related industries. 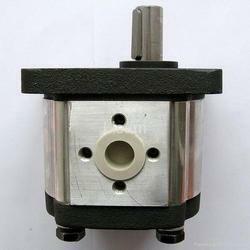 We hold specialization in offering a broad range of Axial Piston Pumps to the patrons. To fulfill the diversified demands of our clients, we offer these products in various specifications. 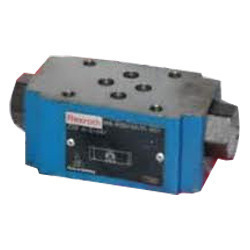 We are among the recognized firms engaged in offering a comprehensive range of Servo Valves to the patrons. We offer these products in various specifications to our honorable customers. 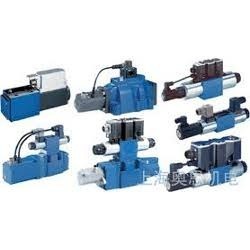 Looking for Bosch Rexroth - Valves & Pumps ?